I love this! 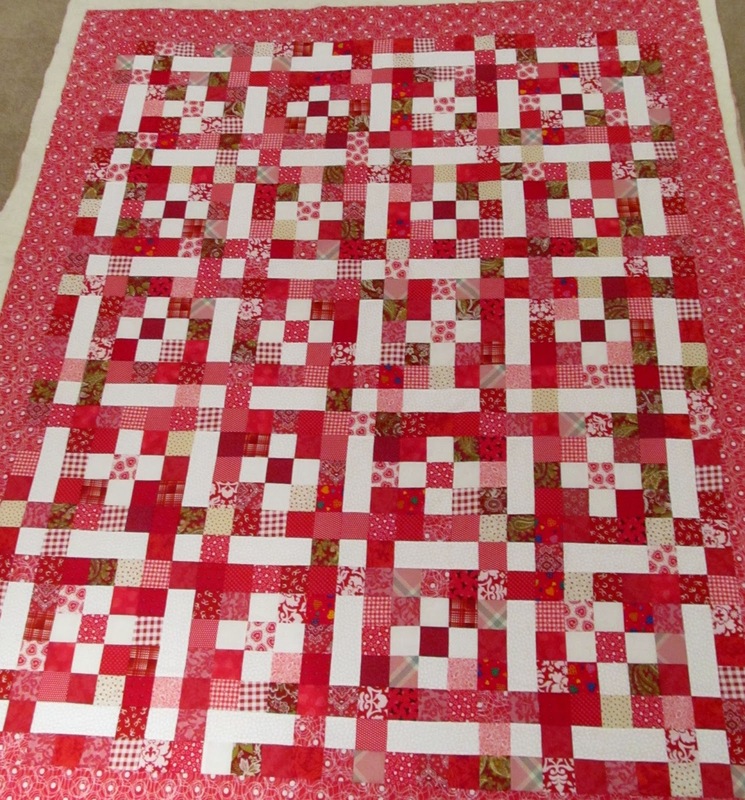 I have a red & white jelly roll and some plain white fabric. 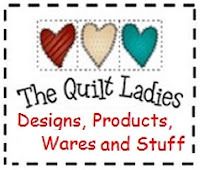 Would that work for this pattern? 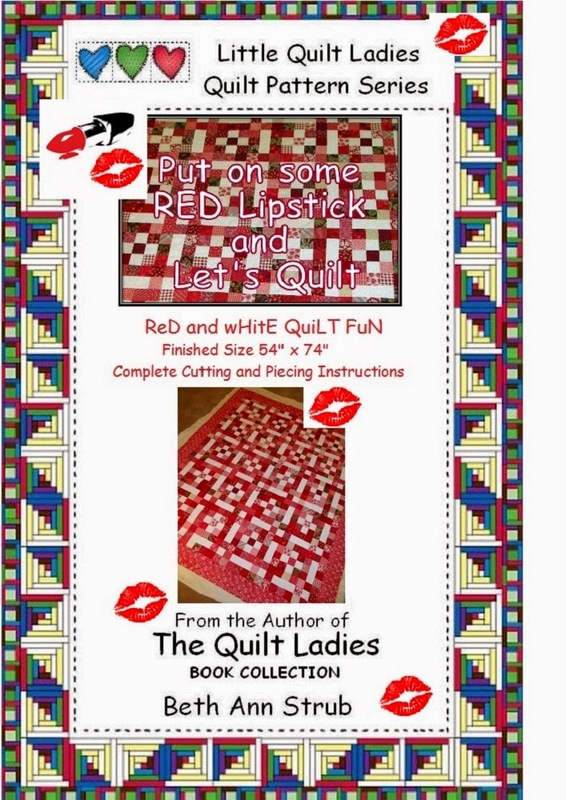 Yes, you will need 634, 2 1/2" x 2 1/2" RED squares, sounds nuts but the pattern will show you how to do it all !! Good luck, send me pic's !